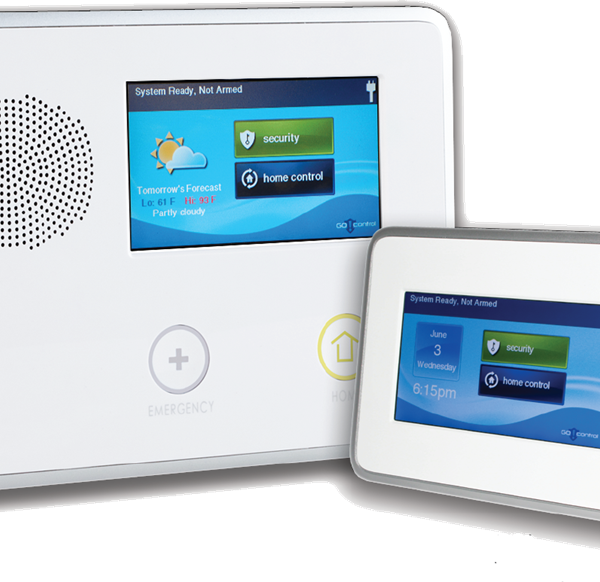 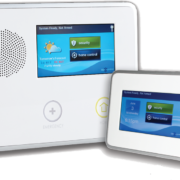 The latest and most advanced security and home management solution in the industry. 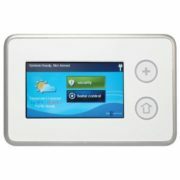 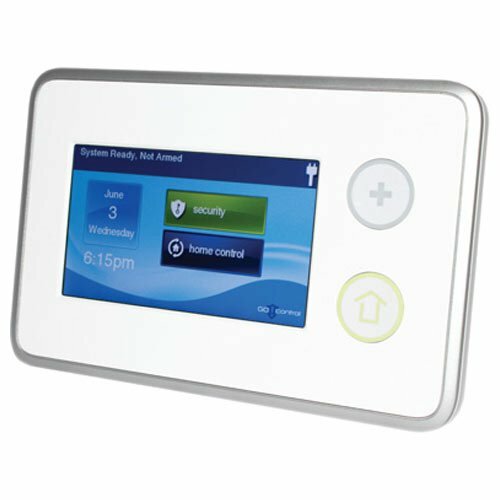 The 2GIG-TS1 Wireless Touch Screen Keypad is a bonus feature that can be added to your existing 2GIG security system. 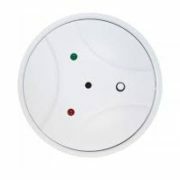 It also has technologically advanced settings, like the 2GIG security system itself. 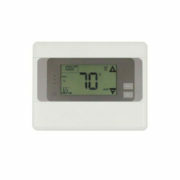 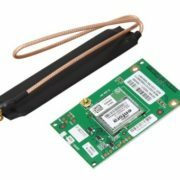 It allows for additional access points within your home and is just as easy to use as the Go!Control panel interface.